China: Last summer at an important Chinese national economic forum, President Xi Jinping declared that “IP Infringers will pay a heavy price.” He called on national authorities to accelerate the building of IP institutions, advance IP regulations and improve the quality and efficiency of examinations. In 2017, China’s federal government worked to address key weaknesses. This improvement to the Chinese IP system is likely to benefit foreign IP owners. Changes in the House of Representatives: More than two dozen Republican representatives announced they will not seek re-election in 2018. These include representatives who have been instrumental in pushing patent reforms. These changes in leadership may affect future policy regarding IP. 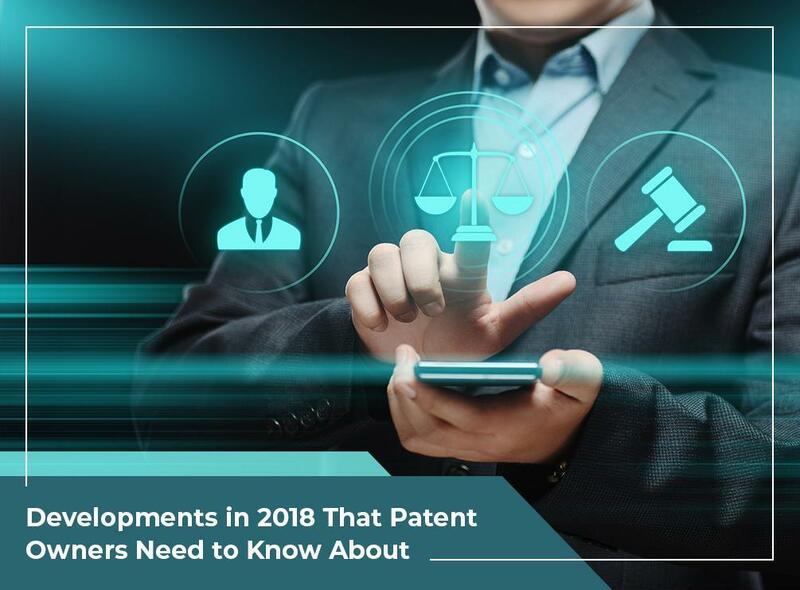 As an experienced patent search company, we suggest to inventors and companies to keep an eye on what happens next. Another Iteration of the IP Index: The U.S. Chamber of Commerce Global Innovation Policy Center’s IP Index analyzes the IP climate in 50 world economies. This report ranks economies using 40 indicators that measure activity important to innovation development surrounding copyright, patent and trade secrets protection. Studying the latest findings of the IP Index will give you a better idea of the trends regarding intellectual property. Innovators need to be aware of the changes in the intellectual property landscape to make sure their rights are protected. When filing for a new patent, they also need professional support to make sure the patent process goes smoothly. Legal Advantage can help you through our patent search services and other legal support services. We deliver exceptional quality work while safeguarding confidentiality. We serve many areas across the country, including New Jersey. Call us at (888) 755-0446 to learn more about our services.